or you just want your home to look its best. 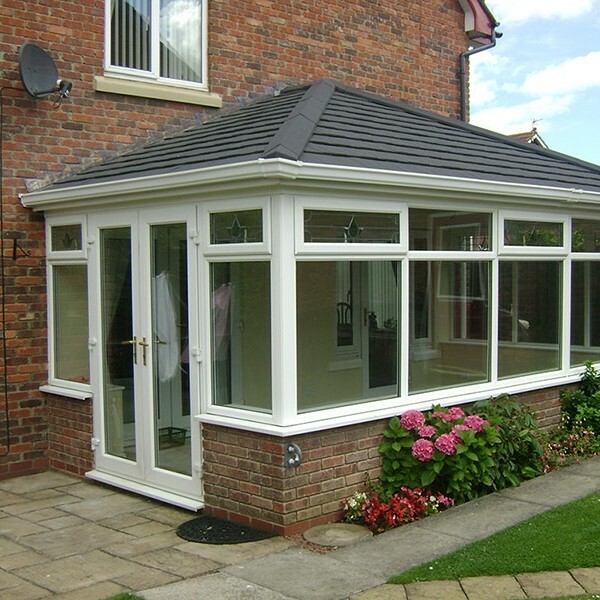 the perfect conservatory for you. 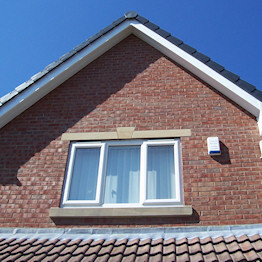 All our Swish® roofline products come with a 10 year guarantee. experience and skill to meet your requirements. 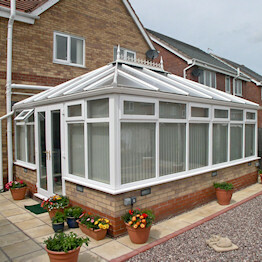 UPVC Windows, Doors and Conservatories Supplied and Installed to the Highest Standards. We don't have any pushy sales team or pages of blurb. We believe the best way to sell our work it to simply show you the results. So please come and take a look at some our recent projects. We pride ourselves on the quality of our work and professional attitude. At no extra cost we provide an independent insurance backed guarantee. This means that no matter what happens you will be covered against material defects or faulty workmanship for 10 years. I found Quality Home Improvements to be an excellent company, the work they carried out was done in a very professional manner, what I valued was the fact that they left our home clean and tidy and removed all the rubbish. I would definately recommend. Very efficient service from initial contact to the fitting. The quote was both accurate and very reasonable and there were no hidden charges or nasty surprises. Cheerful, friendly service, no mess left at all either inside or outside and no damage at all. We have always found Quality Home Improvements' work to be to a high standard and the courtesy of the operatives to be excellent. Site surveys, quotations and advice are also all to a high standard. We would have no hesitation in recommending QHI to anyone. No pushy sales. 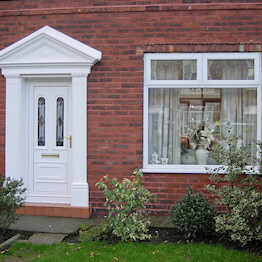 Competitive quote, started work on date stated, finished on time, good communication throughout. Professional job, recommended.